Sting in WWE-FanFic Comes to Life. Now What? 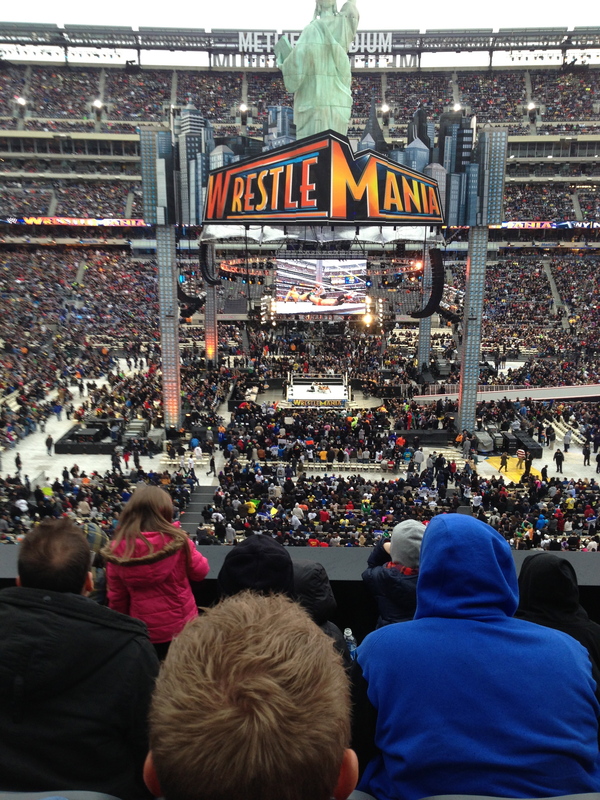 It’s been awhile since I’ve written a wrestling post. But this merits attention. 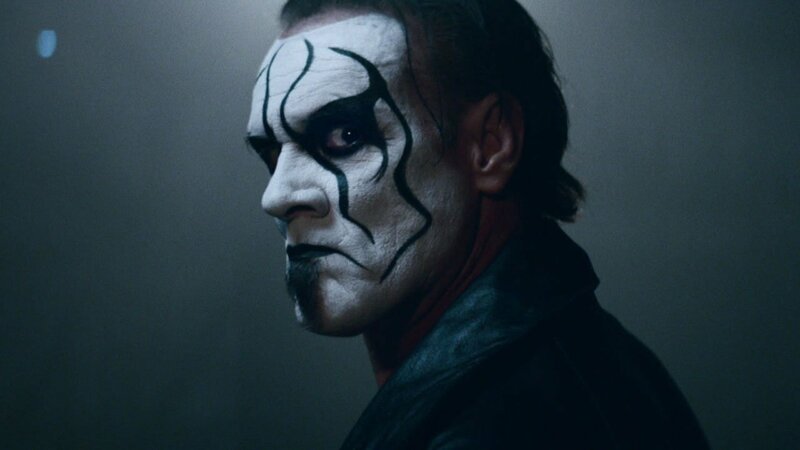 When I started this blog a few years back, to amuse myself and hone my writing skills I did a fantasy booking scenario where Sting came to WWE. I laid out on a week-to-week basis, everything that would’ve been done had Sting become a full-time member of WWE’s roster. Was it good? That’s for you to decide. I consider what I did my scratching of the itch to be a WWE Writer. I still want to write wrestling, (and may in another format ;)) but if it doesn’t happen, at least I know I put my ideas out there. Then something happened.